ERIC - a purpose-built, fully serviced industrial and commercial space. 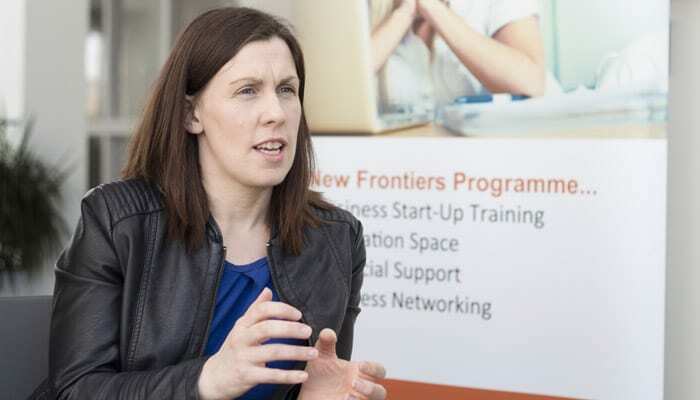 The New Frontiers programme at IT Carlow is co-located at the Enterprise and Research Incubation Centre (ERIC) in IT Carlow and at the ArcLabs Research & Innovation Centre in Waterford Institute of Technology. ERIC is a purpose-built, fully serviced building on campus. 831m² of industrial and commercial space are available to support the growth of young knowledge-based companies – with units ranging in size from 133m² to 22.5m². 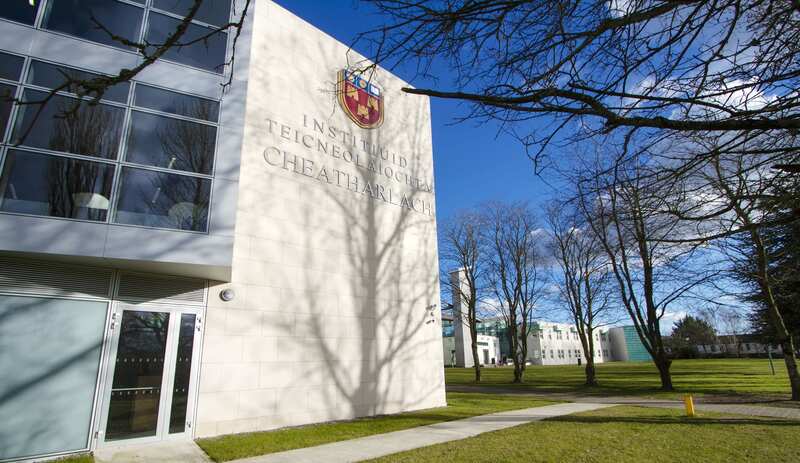 The aim of the Enterprise and Research Incubation Centre is to accelerate the development of startups through a comprehensive combination of infrastructure, business support services and specialised resources – before and during their foundation. What does the ERIC centre offer? 11 self-contained units (five industrial units for manufacturing operations and six units for technology firms), a hot-desk area for up to 12 people, training rooms, boardrooms & meeting rooms. Research facilities include Designcore (Applied Design Research Centre in Industrial/Product Design Innovation), Gamecore (Centre of Research and Enterprise in Interactive Applications Software & Networks), Envirocore (Centre of Research and Enterprise in BioEnvironmental Technologies) & Geocore (Centre of Research and Enterprise in Green Energy Optimisation). Support to help accelerate entrepreneurs embarking on their journey in business – from startup advice to information about the various forms of funding, from the provision of high-specification ICT infrastructures to networking and peer-to-peer support from fellow resident entrepreneurs. Entrepreneurs benefit from 24/7 access, car parking and security, admin services, broadband & canteen facilities. 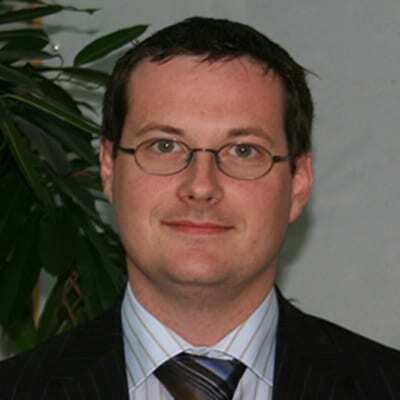 The New Frontiers Programme Manager at IT Carlow is Peadar Casey. Peadar has over 25 years’ industry experience, with over 15 years working for a multinational food organisation, here and in the UK. His role there involved enterprise and business development initiatives across administration, sales, operations and acquisitions. 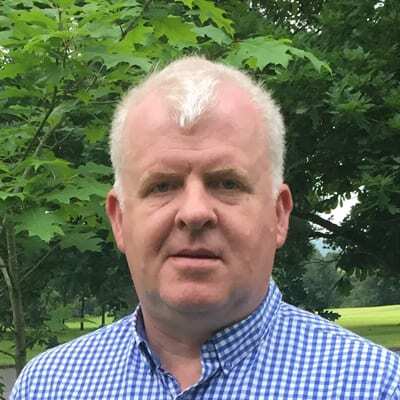 Peadar has also worked as an independent consultant for over 10 years – providing services in engineering, ICT, agriculture, energy and food industries – as well as undertaking assignments for enterprise development agencies. 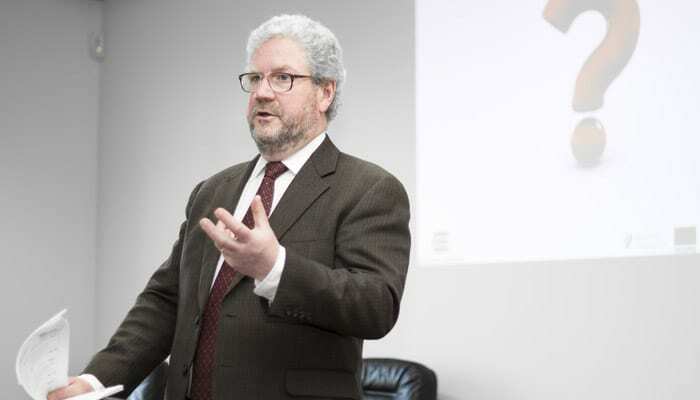 As an independent consultant, Peadar focused on developing existing and startup enterprises using business model and market development initiatives, both nationally and internationally. 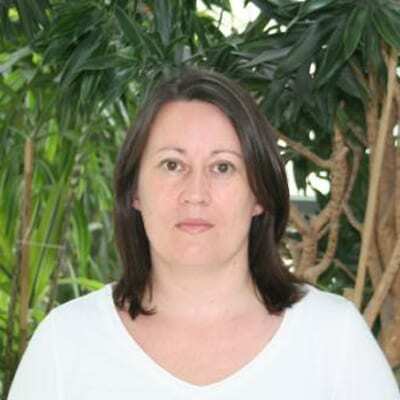 I would highly recommend the programme and I would like to thank Ailish Delaney and her team for all their help and continued support. They have helped us to build a robust product range and provided us with the skills required to build a successful business. Working with like-minded entrepreneurs was both refreshing and reassuring and the outcomes from the workshops have allowed me to push forward my business with confidence. The program is challenging but rewarding. It gave us the structure and know-how to go from idea to revenue-generating company. It was a fantastic opportunity to work with industry-leading mentors and helped us develop a strong value proposition and business plan.